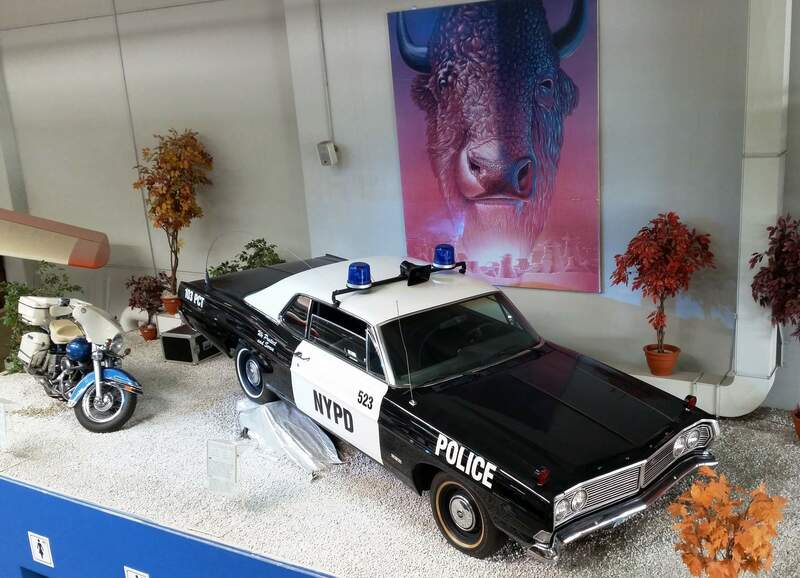 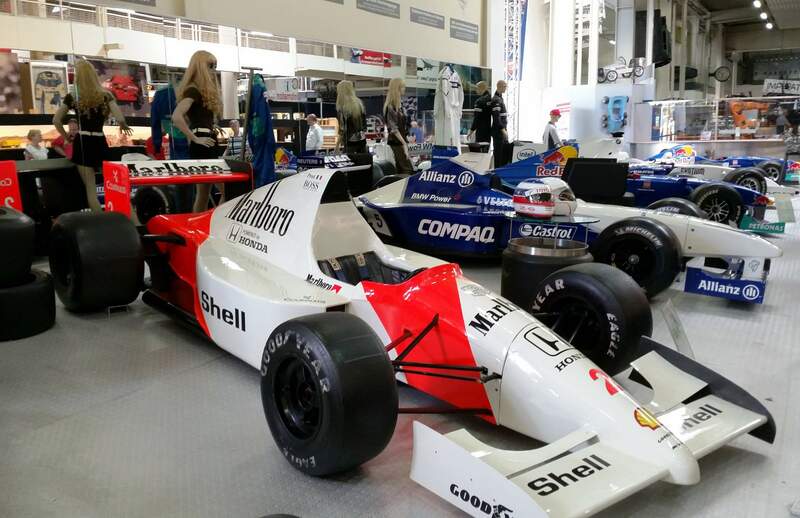 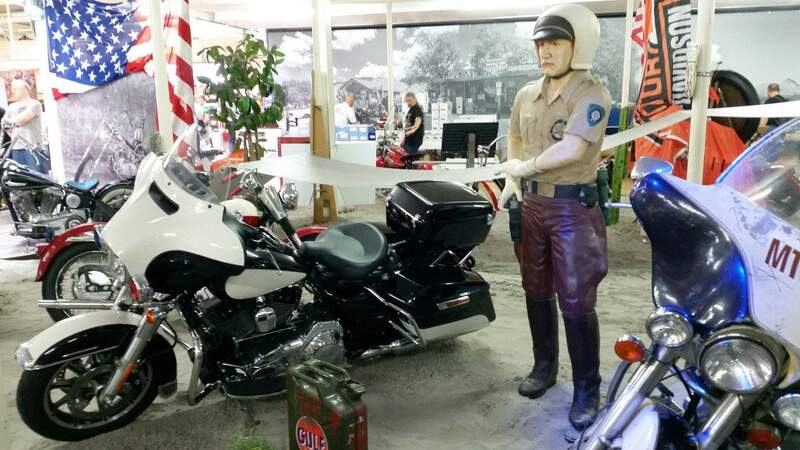 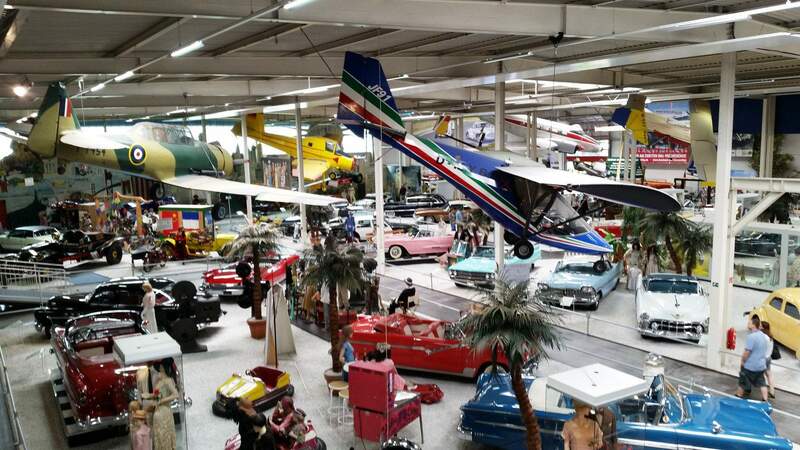 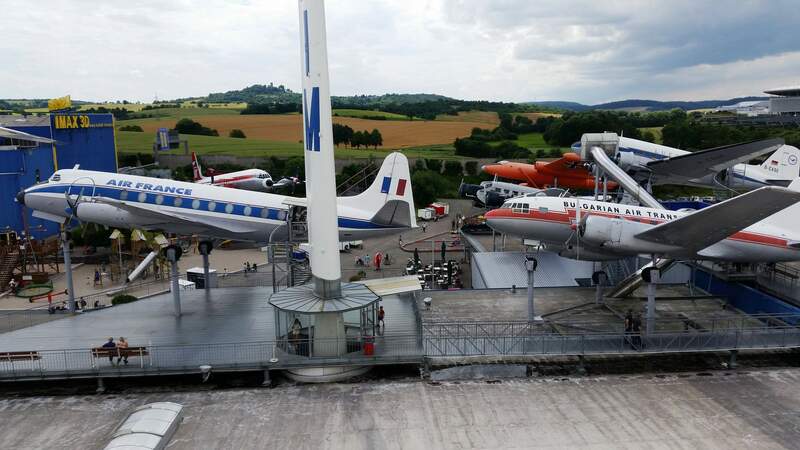 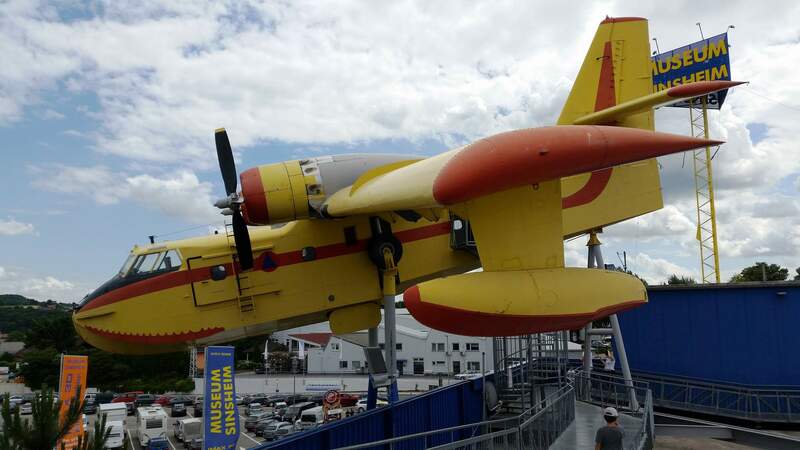 The Auto & Technik Museum Sinsheim is a technology museum opened in 1981 in Sinsheim, Germany. 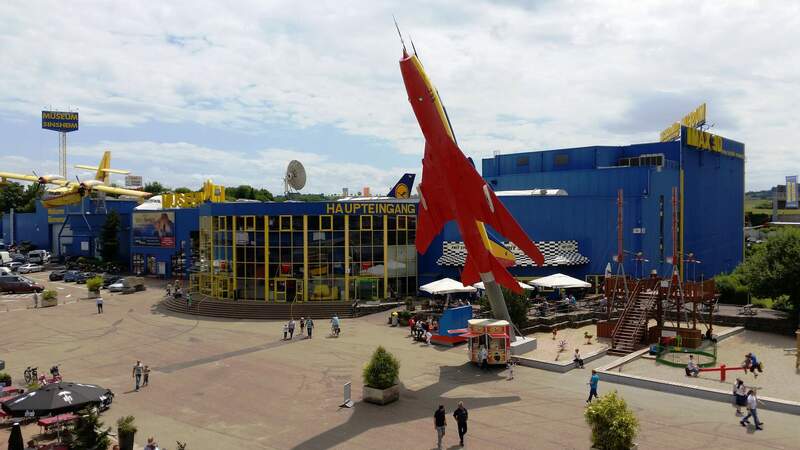 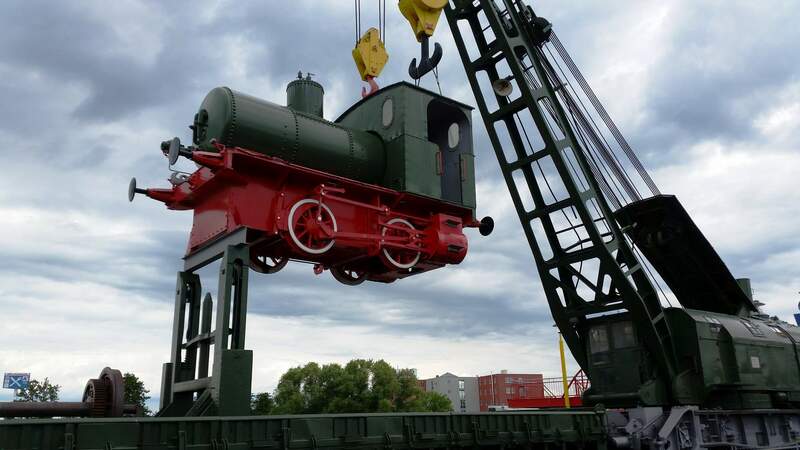 It is situated directly along the Autobahn A6 (exit 33 Sinsheim or exit 34 Sinsheim-Steinsfurt) between the cities of Mannheim and Heilbronn. 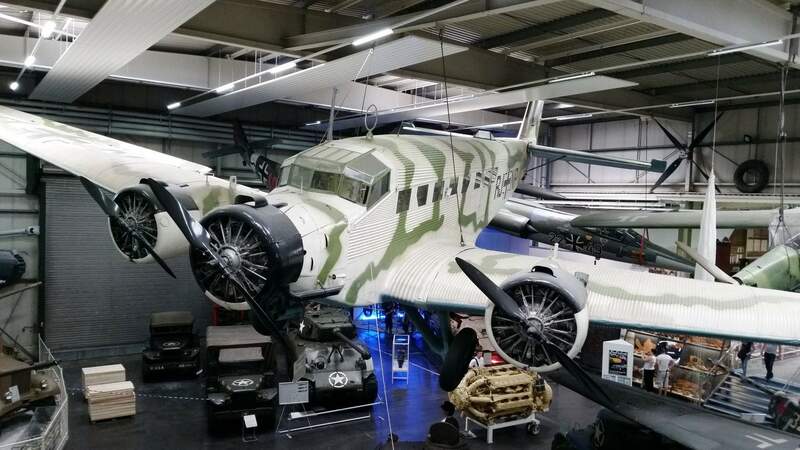 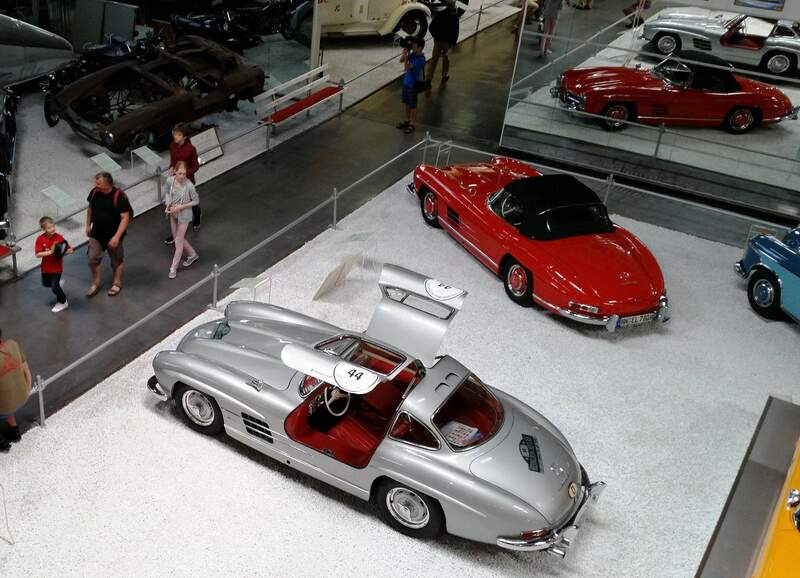 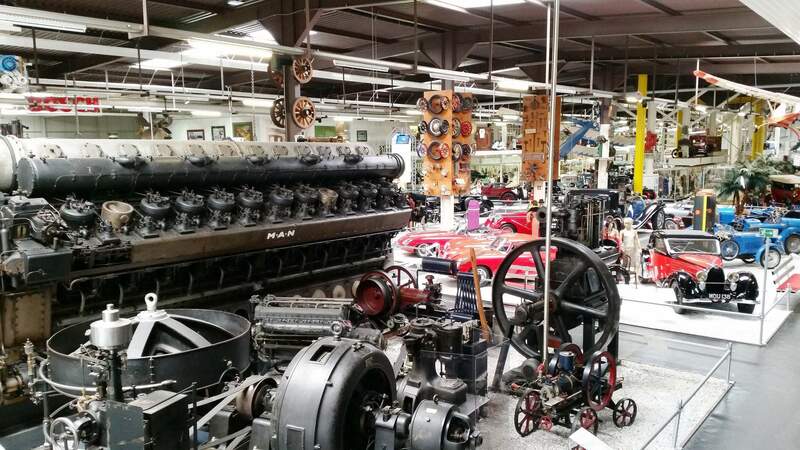 Museum is packed with a giant collection of cars, aircraft and military hardware. 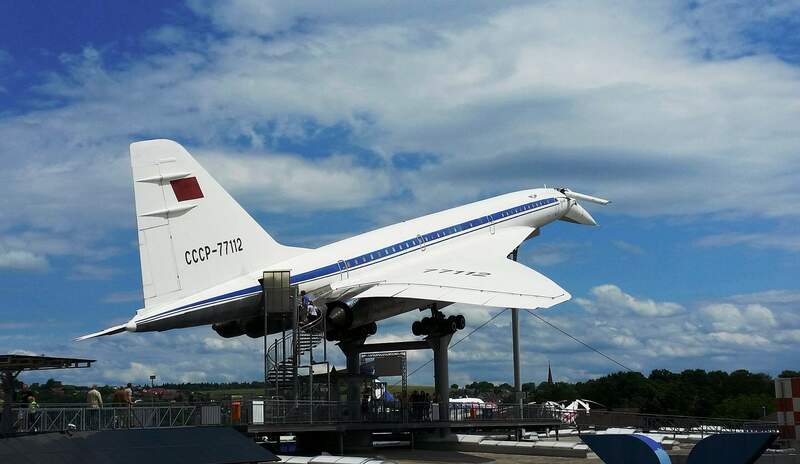 The USSR is well represented with the Tupolev Tu-144 also known as the Soviet Concorde as absolute highlight of the exhibition. 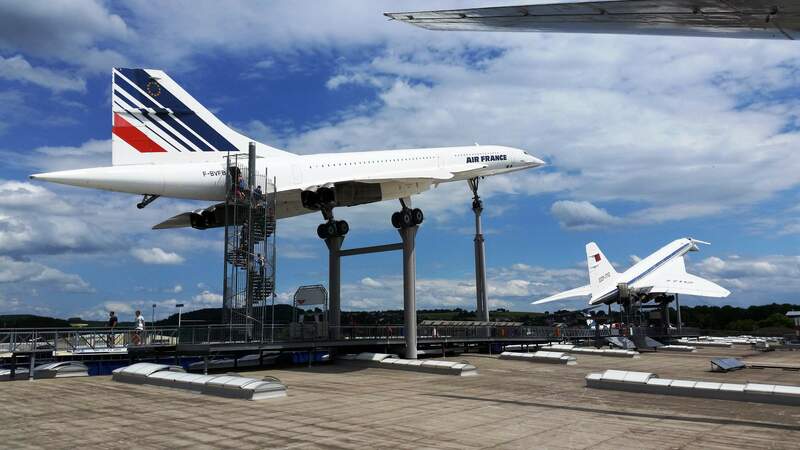 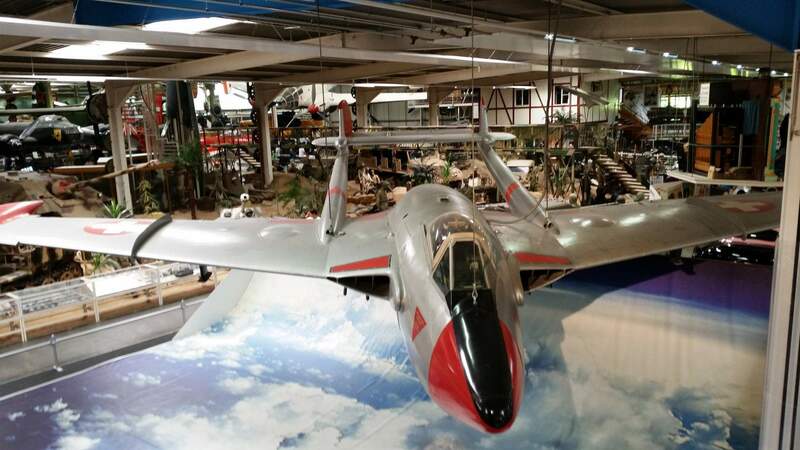 The only Tu-144 on display outside Russia is placed on the roof of the museum building together with the Concorde and is open to walk in for visitors.